Are you looking for some Valentines that are handmade, uniquely different than just a flat card, but easy & quick because you don't have alot of time to make them? I have designed some printable Valentine cards using a variety of artwork that will come in handy! They are even easy enough for your children to help with! My printable Valentines can be downloaded to your computer or phone. 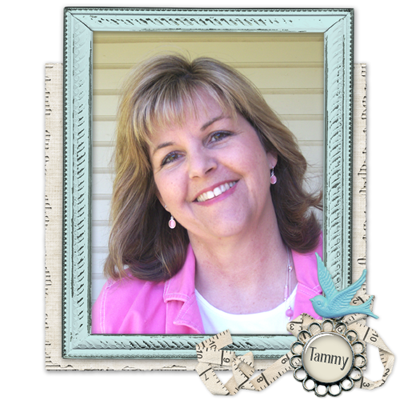 Then you print them on your home printer using cardstock or photo paper for best results. 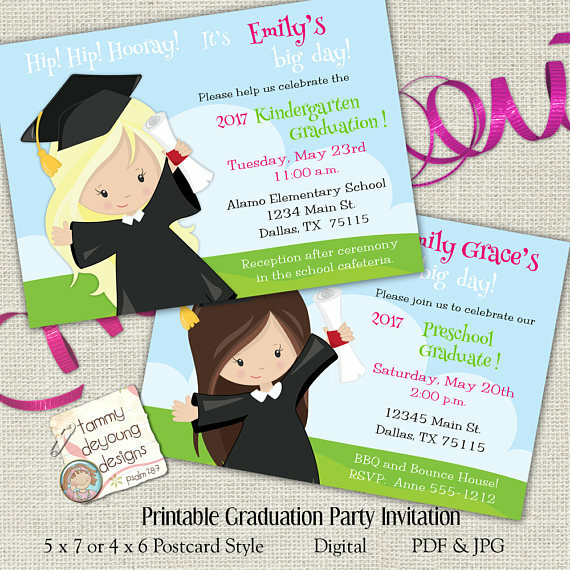 You can also take them to a local printer. Trinket Holders are very easy to do by just attaching a plastic toy to the Valentine card with a ribbon or pipe cleaner. Here's my favorite Wild Jungle Animal Valentine! 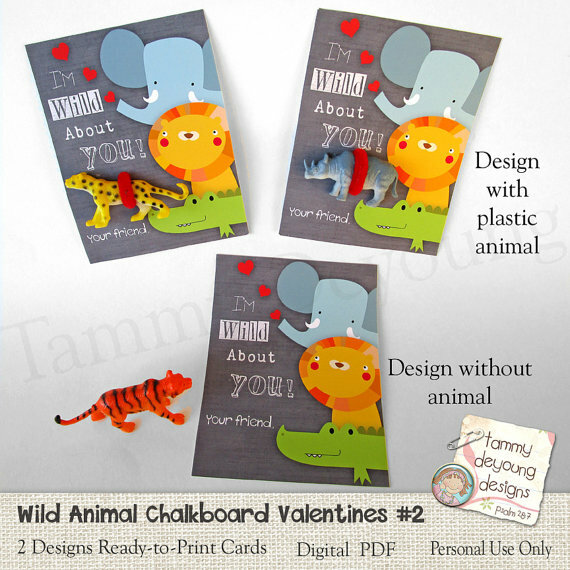 Jungle Animal Valentines for kids with lions and tigers! 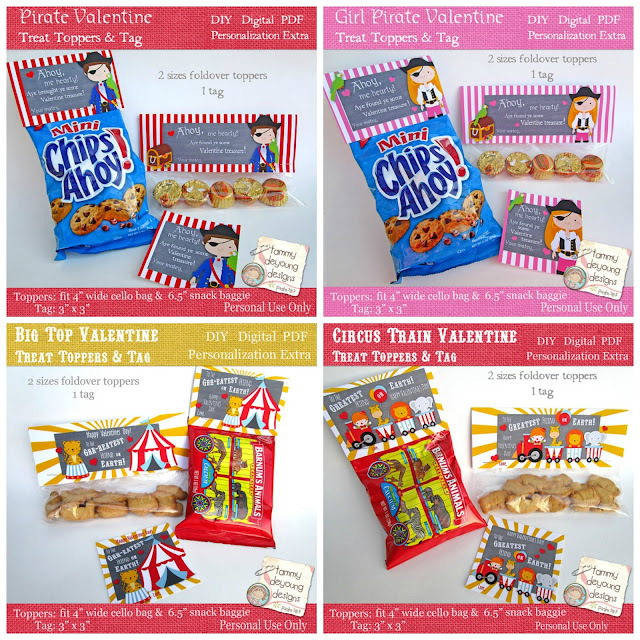 Attach Valentines to Commercial Treats like cookies and crackers for Circus and Pirate Valentines! 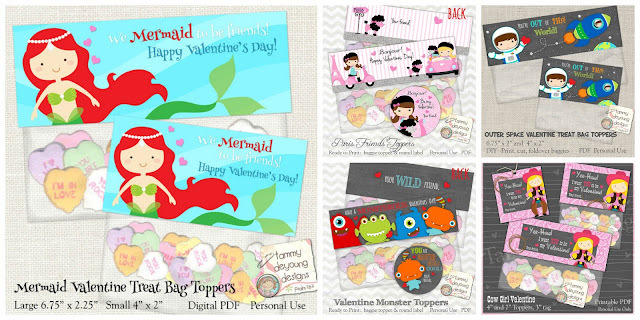 Valentine Treat Bag Toppers for Boys and Girls! Easy to make! You can turn a plain card into a special treat holder by punching holes in it and inserting a lollipop, pencil or straw like this! ANY design will work! Turn cards into treat holders by punching a hole and adding lollipops or pencils! 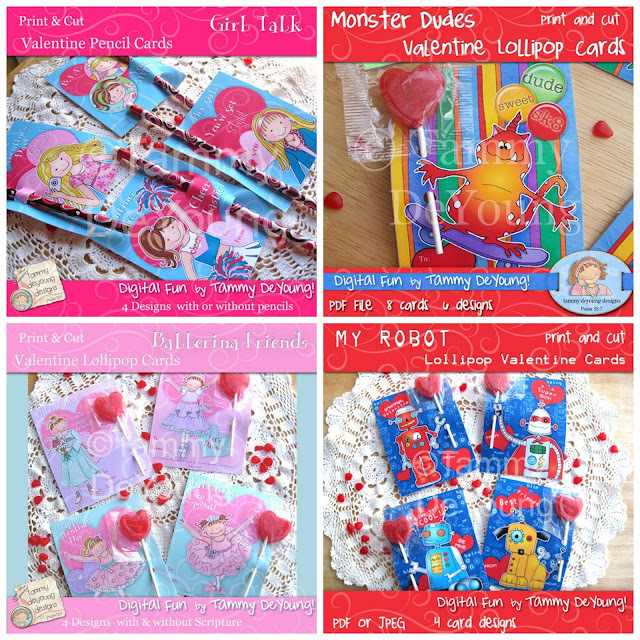 I hope this gives you some ideas of how to take a plain Valentine card and turning it into a really fun handmade Valentine party favor treat for boys and girls! What are some of your handmade Valentine tips? 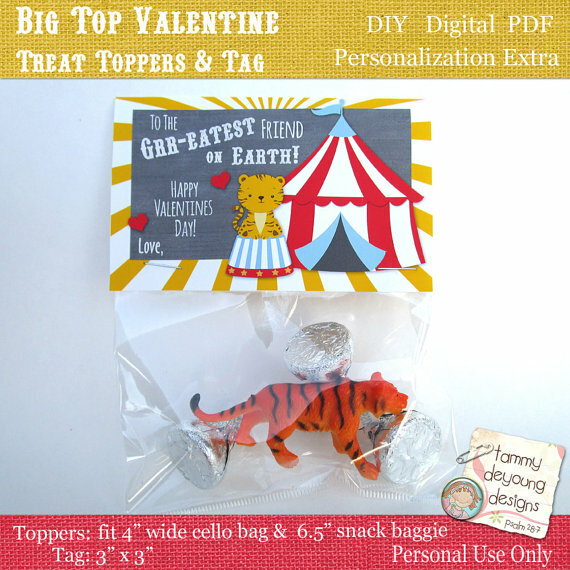 Thanks for sharing this simple yet useful diy of making paper tag for upcoming valentine bags. I will definitely try it out any time soon.